We have established ourselves as coveted organization, involved in the business of trading a wide gamut of Used Sulzer Projectile Loom. These weaving machines are widely used in textile industry for weaving various kinds of fabrics such as cotton, silk, hemp and other blended fabrics. 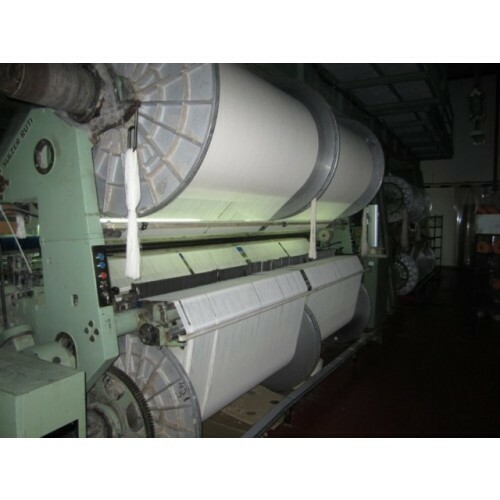 Textile weaving machines offered by us are developed and designed at our vendors base using high grade raw material in accordance with industry laid norms and guidelines. Furthermore, we offer a wide range of machines under this category which includes SULZER P7100 / P7150 / P7300 / P7250 / PU / TW11 CAM / DOBBY 190/210/220/360/390CM. 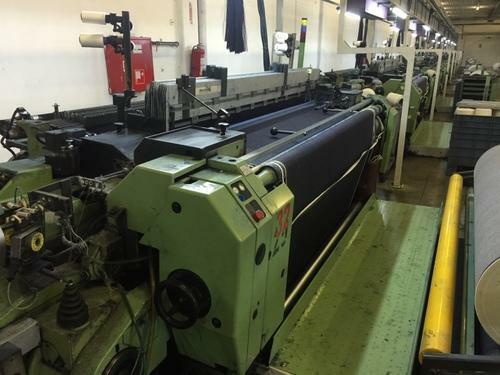 We offer Used Sulzer Projectile P7100 Looms. We are one of the accredited traders, involved in offering a wide gamut of Sulzer P7100 360CM. These machines are widely used in various textile industries for weaving various kinds of fabrics such as cotton, wool, silk, hard fibers like jute, linen and many more. All the machines offered by us are developed and designed using high grade raw material in accordance with industry laid norms and guidelines. Further, clients can purchase these machines from us by paying through varied simple modes as per their ease. 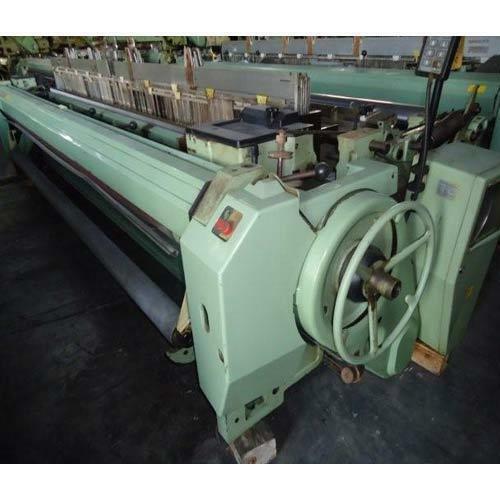 We offer Used Sulzer Projectile P7200 Loom. We offer Sulzer Projectile Weaving Machines. 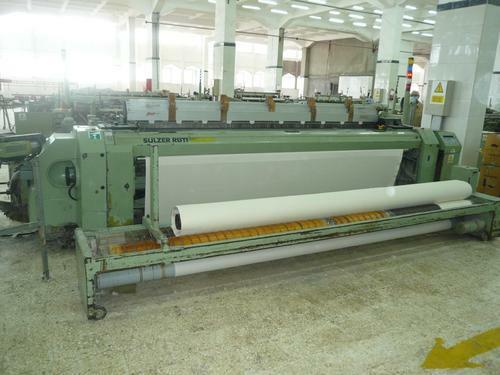 We offer Used Sulzer Projectile PU Loom. We offer Used Sulzer Projectile PU Looms. 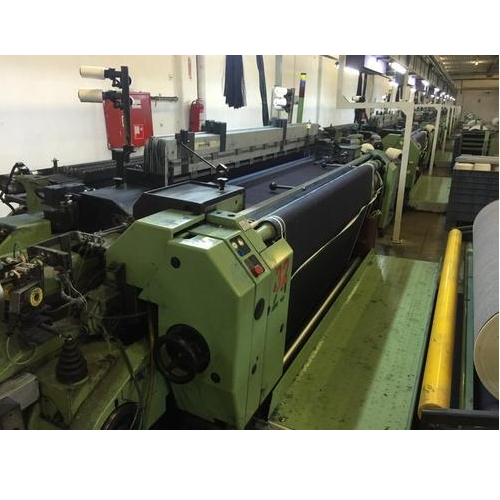 We offer Used Sulzer Projectile P7250 Loom. Looking for “Used Sulzer Projectile Loom”?